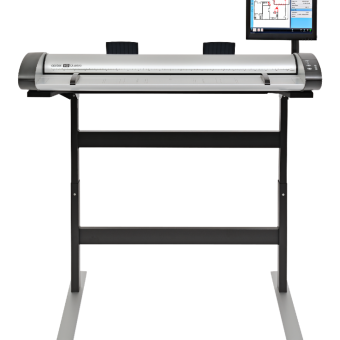 New Contex IQ Quattro 3620 color wide format scanner MFP Bundle with 36″ Contex IQ 3620 Color wide large format scanner, stand, software, and 2 year warranty. Just add any wide format printer and you have a full color copy solution that will Print, Scan, Archive, Copy, and Scan to email with a small single all in one footprint. 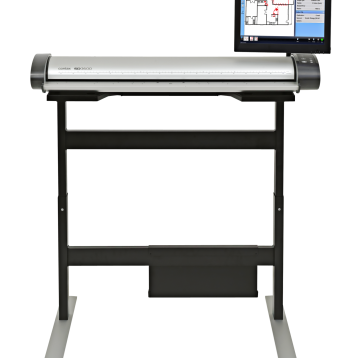 Professional Plotter sales all brands of wide and large format scanners for the best price and best service. We are Contex authorized servicing dealer. This price is ~$4000 less than MSRP!